Better Dating Ideas Vancouver offers weekly tips on the best places for a date in Vancouver. Check out our weekly postings for the unique and romantic dates in the city. Friday night is movie night! 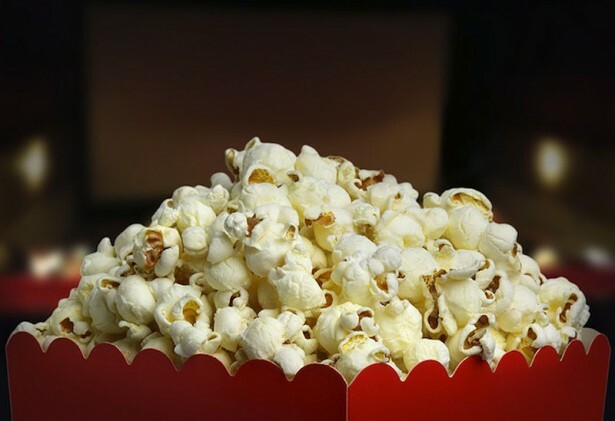 Take your date to the small independently owned movie theatre, Rio Theatre. This Friday Wolf Cop at 9:30 p.m. and 2001: A Space Odyssey at 11:30 p.m.
Take your date to the Caribbean Days Festival! The Trinidad & Tobago Cultural Society of BC is hosting one of the biggest Caribbean events of the year! A weekend of caribbean food, carnival and live entertainment. The event brings thousands of people together to celebrate caribbean culture. 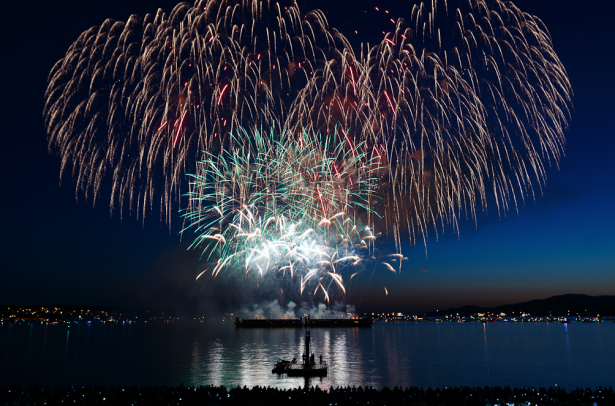 Check out the 24th annual Celebration of Light! What better way to enjoy a date than watching fireworks?! 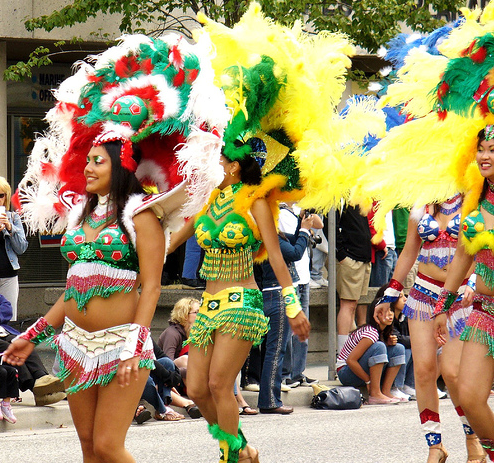 This celebration attracts thousands of spectators along English Bay each year. Live music, flashing lights and your date by your side! Spend the day by soaking up some sun at the VUSI Summer Series! Sets of daytime dance parties in Vancouver’s beautiful parks. 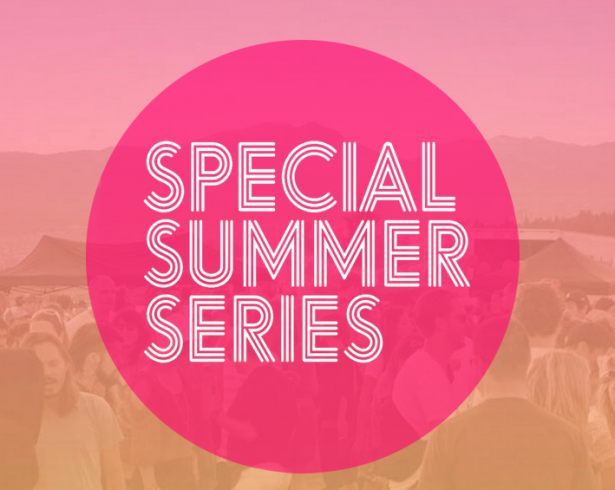 This Sunday’s Summer Series will be held in New Brighton Park from 1p.m.-9p.m.